Celebrity moms have given birth while in the most unusual or uncomfortable circumstances. Some of them wanted it that way, but for others, it was simply out of their hands. 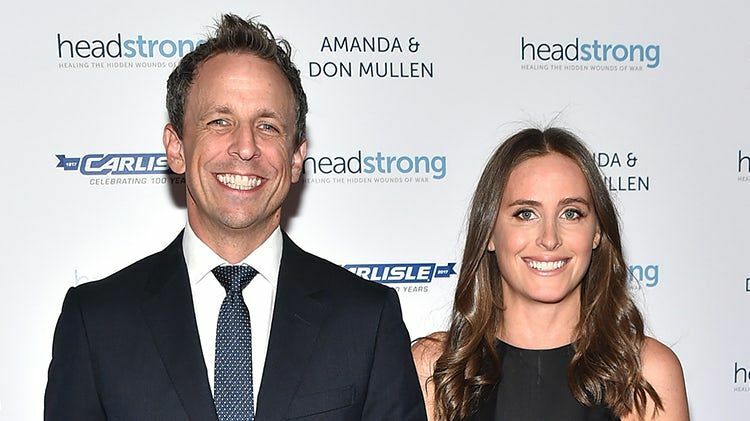 Seth Meyers revealed on his titular late night show that his wife, Alexi Ashe, gave birth to their second son, Axel Strahl, in their New York apartment building's elevator. The expecting 35-year-old mother went into labor before they could reach the lobby of their apartment building. "My wife just says, 'I can't get in the car. I'm going to have the baby right now. The baby is coming.' 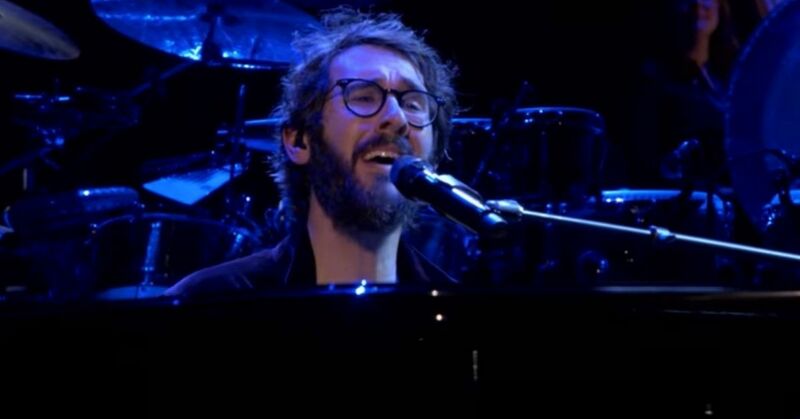 I'm just trying to calm her down," he explained to the laughing crowd. "My wife is saying, 'That baby is coming! The baby is out!'" Seth said his wife "looked like someone who was hiding a baby in a pair of sweatpants. It was like someone was trying to sneak a baby on a plane!" The Duchess of Cambridge looks cool, calm, and collected when she's out taking photos with her two children, but most of us have no idea what she had been though before she conceived them. Most people would call what Kate suffers from morning sickness, but doctors say it's much more serious than that. Prince William's wife has struggled with hyperemesis gravidarum during each of her pregnancies. This condition can make you so sick that you have to be admitted to the hospital! Kate was admitted twice for severe dehydration. Many people believe this is the reason why she had to give birth before her due date. Now the royal couple are expecting again. 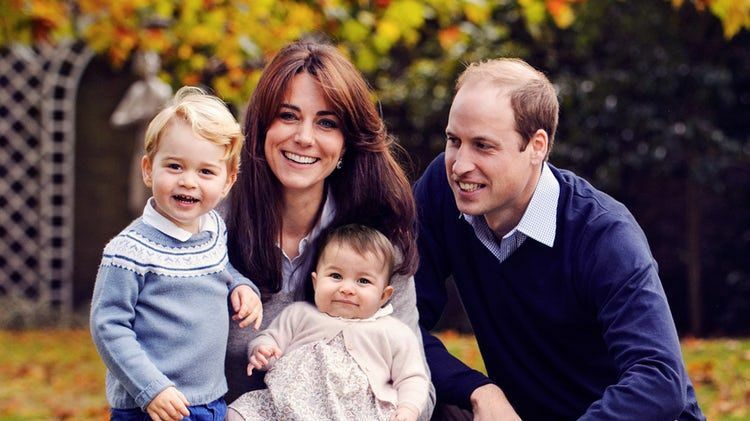 It seems like Kate is suffering from the same illness, but hopefully she'll give birth to a healthy baby! 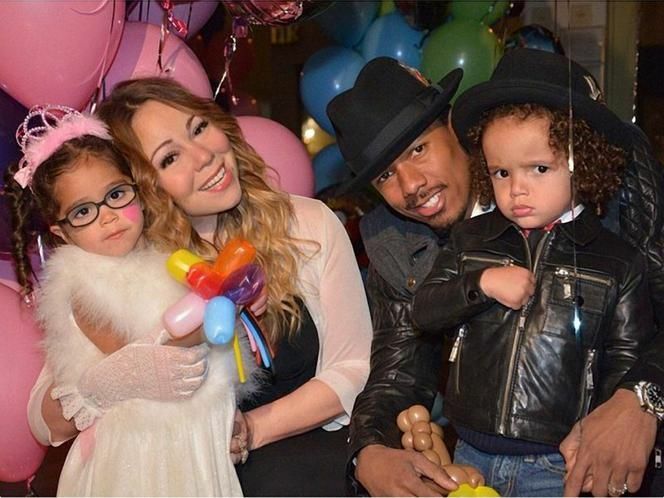 Mariah Carey and her former hubby Nick Cannon welcomed twins, Moroccan and Munroe, in 2011. The pop diva reportedly showed up to the hospital wearing "bling" before she gave birth. If that wasn't over the top, the vocal sensation blasted one of her pop songs when she held the twins in her arms for the first time. “My wife wanted to make sure that when the babies came out, that they came out not only to a Mariah Carey song, but a live performance from Mariah Carey – her Madison Square performance of Fantasy – so they came out to a round of applause," Nick said. 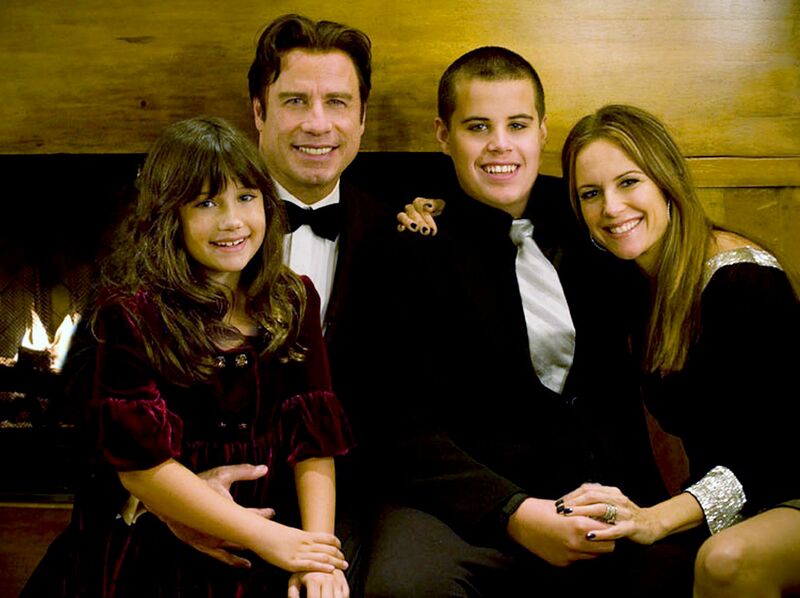 John Travolta and his wife, Kelly, have had three kids. Each one of them was born using the controversial Scientology practice of silent birth. "Everyone attending the birth should refrain from spoken words as much as possible ... chatty doctors and nurses, shouts to 'PUSH, PUSH' and loud or laughing remarks to 'encourage' are avoided. Silent birth is basically just no words as much as possible. But, it's just bringing them in, in a peaceful and gentle a way as possible." If you're wondering how her kids turned out, Kelly said they're "amazing." "My kids have always been ... very calm, very peaceful, happy and I absolutely know it's very much because of that," the mother of three told the Today show. The famous Baywatch actress didn't have a typical pregnancy in a hospital. She chose to give birth to both of her sons in a pool of water at home. "I gave birth at home both times -- natural -- with a midwife, in water, with nothing," Pamela told Larry King. 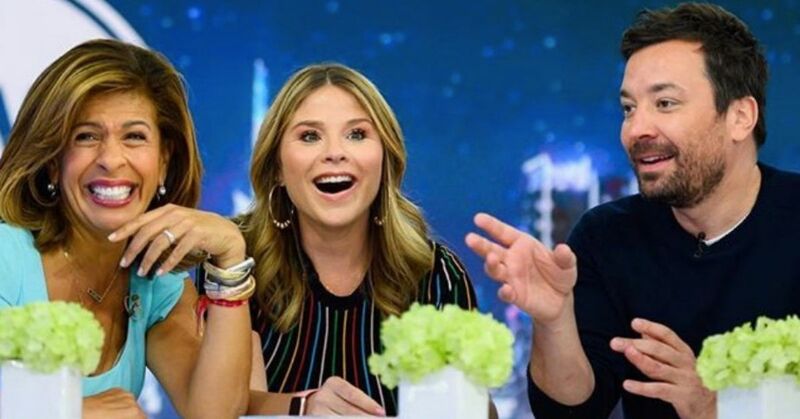 That's not the only thing the mother of two revealed to the former television show host. Pamela didn't even take Tylenol! It's estimated that 80% of women in labor choose some kind of pain reliever, so the fact that Pamela opted out is quite impressive. I had to beg for epidural anesthesia. If you're an avid watcher of Keeping Up with the Kardashians, you've definitely seen the episode where Kourtney gives birth to Mason. Viewers were able to watch the reality star pushing and pulling her baby out with her own two hands. Her sister, Khloe, turned and said, "Kourtney just loves to pull out her own children." If that wasn't too graphic for you, then you've also seen the video where she gave birth to Penelope. Again, it was all filmed for our entertainment. The mother of six gave birth to three of her own children: Shiloh, Knox, and Vivienne. For the birth of her first child, Shiloh, Angelina was in Namibia. Her doctor had to be flown to the country from Los Angeles to deliver the baby. Angelina knew she had to have a C-section, because her daughter wasn't coming out headfirst. If the actress didn't schedule a C-section, she may have never known that she needed one, since the hospital didn't have proper resources. "I needed a C-section, and I knew I was in breech because I had had the money to have an ultrasound. But I found even the local hospital with many, many people, many women — and this was a good hospital — did not have an ultrasound machine." 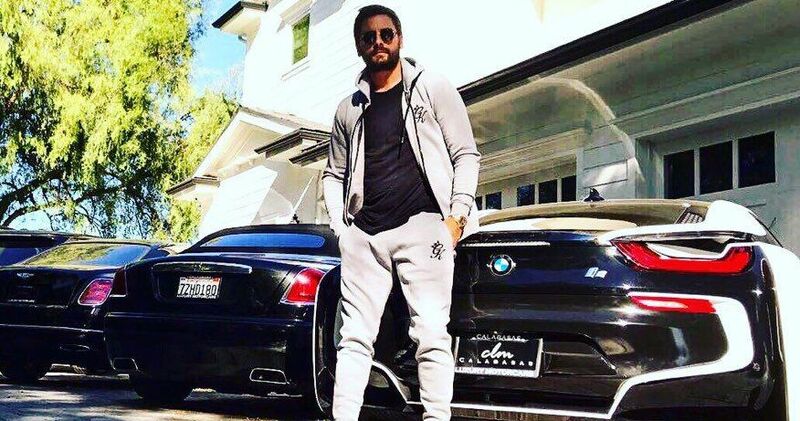 Here's the interesting part: According to her obstetrician, Jason Rothbart, "Brad was with Angelina in the operating room the entire time and cut the umbilical cord of his daughter." The Fantastic Four actress had quite a rare delivery. It even stunned her doctors. In an interview with OK!, Jessica revealed the details of her second daughter Haven's unusual birth. She also opened up about her husband, Cash Warren's, hilarious reaction. “The doctor had never seen anything like it before. He grabbed the nurse and said: ‘Look at this!’ I was in the middle of pushing and he told me to hold on a minute and not to push!" Jessica said. 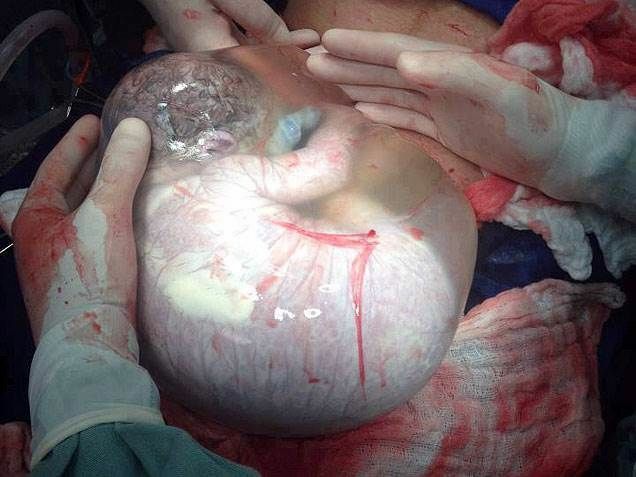 Haven was born still inside the amniotic sac, which is the fluid-filled sac that contains and protects a fetus in the womb. "He was wearing basketball shorts and a T-shirt and said: ‘Oh I have to get my scrubs on for this!’ The sac burst on its own after she came out. It was a trip," she added. 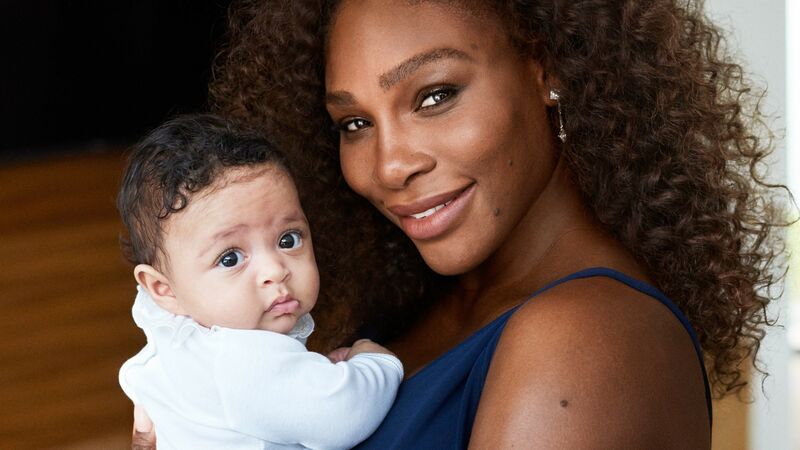 Serena Williams, the professional tennis player who seems invincible in the eyes of many, almost died while giving birth to her daughter, Alexis Olympia Ohanian Jr.
Not too long after she gave birth, Serena was rushed to hospital after suffering from dangerous blood clots. Serena suffered from a pulmonary embolism before, which is a blocked artery in the lung, and she had a hunch that she had another one. She asked for a CT scan, but nurses performed an ultrasound of her legs instead. Nothing turned up, and they eventually listened to her and gave her a CT scan, where they found several small blood clots in her lungs. The worst of it wasn't over yet! Serena was coughing so much that her surgery wounds opened up. When doctors attempted to repair the tear, they found a large hematoma in her abdomen caused by hemorrhaging. This resulted in Serena having to be operated on again. The Big Bang Theory actress let her firstborn son, who was three years old at the time, watch the birth of his little brother. Before Miles saw little Frederick sliding out of his mother's womb, his mother let him watch birthing videos at home for preparation purposes. 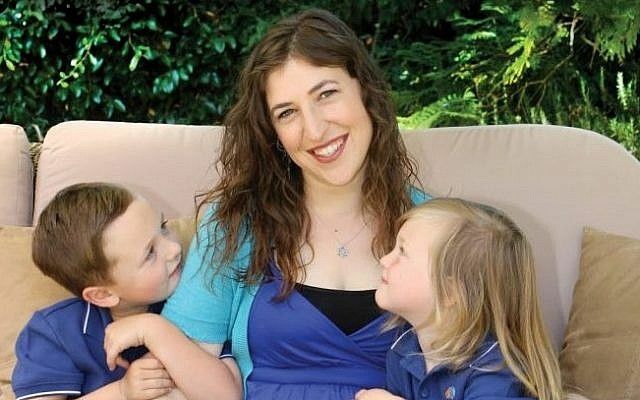 When it came time for Mayim to give birth, she was at home while Miles was on his high chair watching the whole thing happening right infront of him. Luckily, it only took an hour and a half. Which story shocked you the most?